You’d better have your phrasing and punctuation down pat before going toe-to-toe with UFC alum and new WWE Superstar Ronda Rousey. 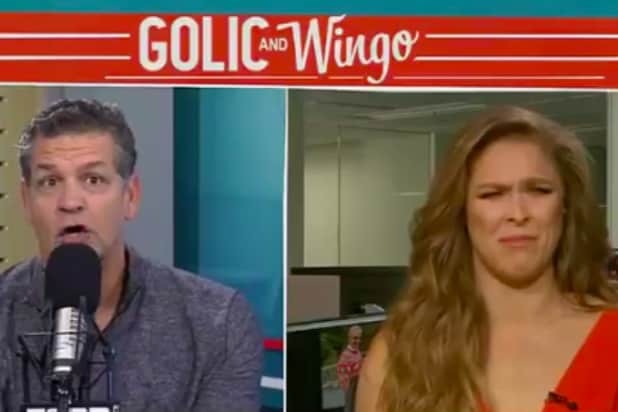 Sure, Golic stumbled over his words a bit — but he was trying to ask the judo champ if the door remains open for her to go back to mixed-martial arts competition, in time. He glazed over that comma a bit and maybe didn’t nail the order of the words. But it was live TV, after all. Either way, it stands to reason that the former “Mike & Mike” co-host was not asking Rousey if she possesses the ability of time-travel. 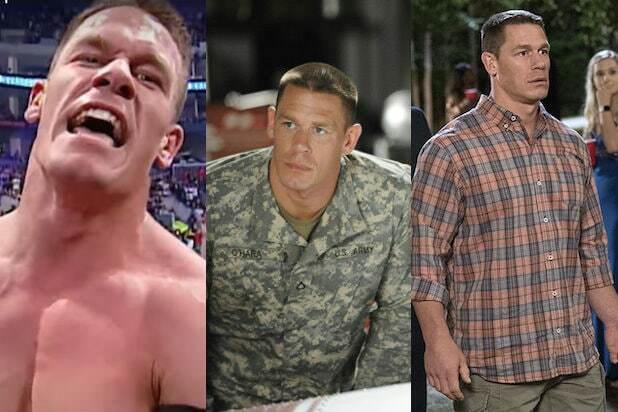 “Go back, in time, and fight — go back in the octagon,” Golic tried again. “I do not have the ability to go back in time, no,” Rousey maintained. Catch future Rousey competing in her first-ever WWE match on April 8 at WrestleMania 34 in New Orleans.